This cute number from North Face is sure to set tongues wagging. The brand successfully blends innovative style with sophistication. 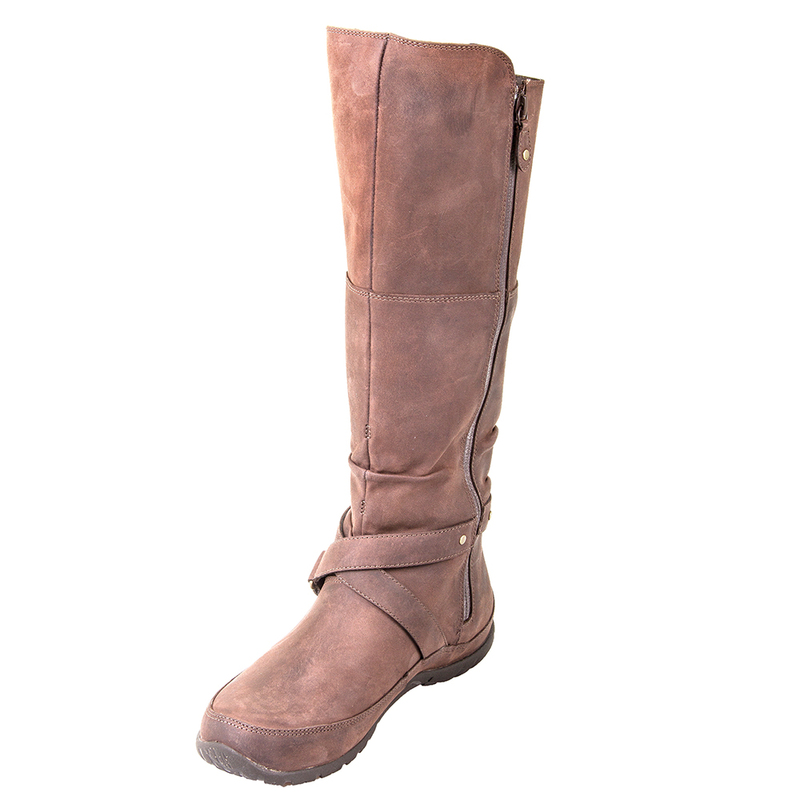 This sleek model is based on the above-the-calf boot design. The purpose of protecting your feet from moisture is fully met. The uppers comprise of waterproof texture without compromising in any way on style. The style provides flexibility as it is designed to suit different calf shapes. TNF black and zinc grey shades are really in high demand.